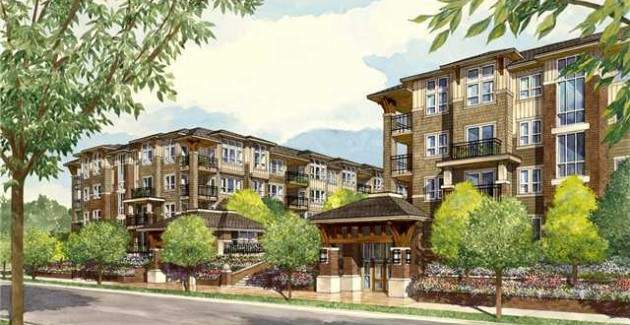 Saffron - 8600 Park Road, Richmond, BC is located in Brighouse. Saffron was developed by wood frame in 2011. This complex includes 296 strata.